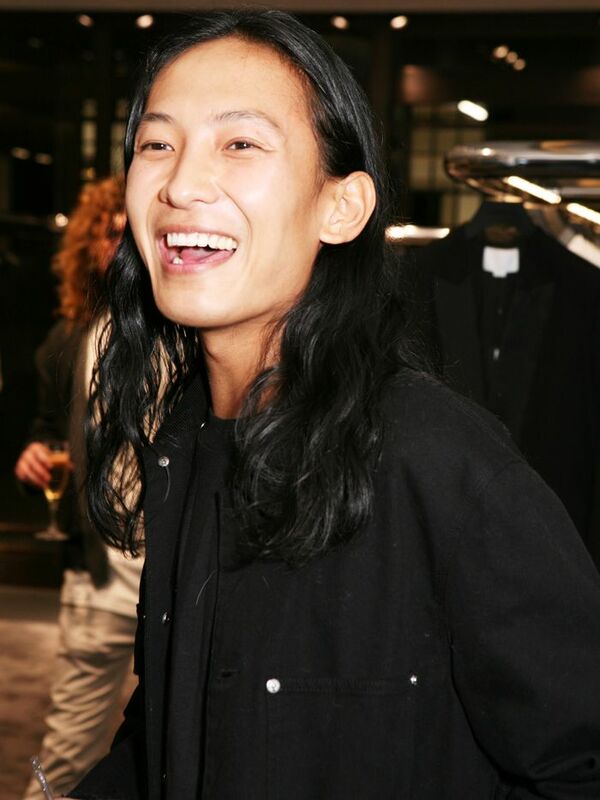 By definition, Alexander Wang is the “cool” designer, always embodying all that is edgy, and his debut jewelry collection definitely did not fall short of his reputation. First featured in Wang’s S/S 16 runway collection, which reflected individuality, self-expressiveness, and immediacy, the pieces are inspired by industrial bike chains and are made from brass-plated palladium. Whether you are a fan of the chain-link necklace and earrings or the industrial lock cuff, wearing any piece of jewelry from this collection is sure to give you the ultimate cool factor. Keep scrolling to shop the debut jewelry collection here, now available on AlexanderWang.com! Which piece from the collection is your favorite? Let us know in the comments below!